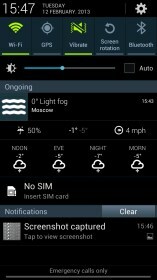 1Weather – Soft for Android 2018 – Free download. 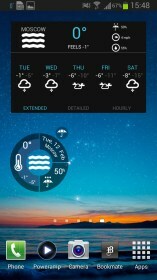 1Weather – A modern and inviting weather app with cool widgets. 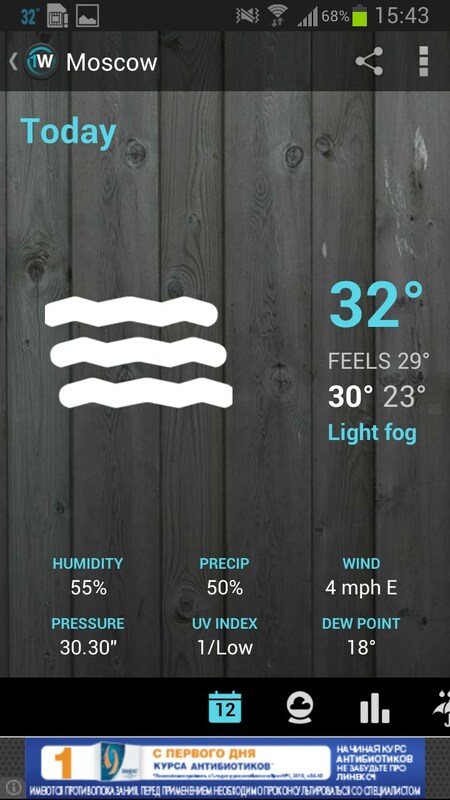 1Weather: Widget Forecast Radar for Android is a comprehensive weather and widget app. The presentation is inviting but the ads really bog down performance, so plan to buy the pro version if you like it. 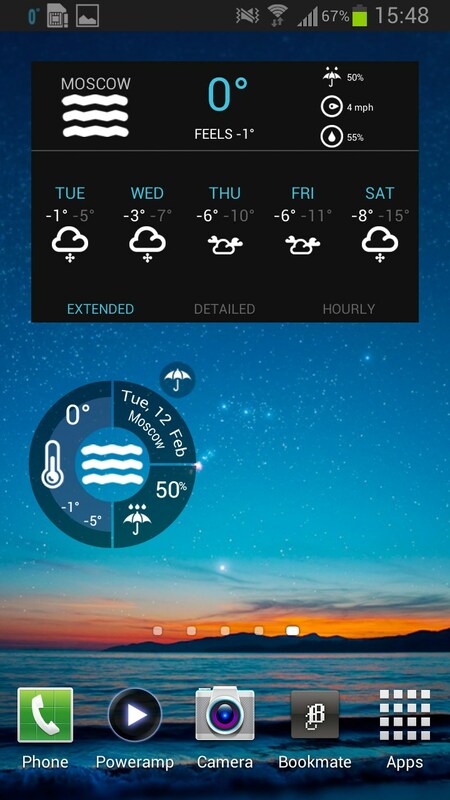 1Weather: Widget Forecast Radar has a lot going for it. 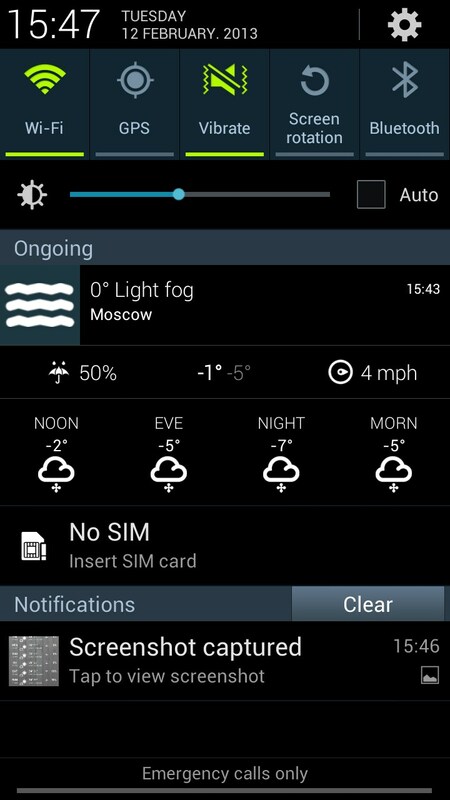 The weather forecasts are very clear and easy to read. I love the large fonts and inviting graphics. 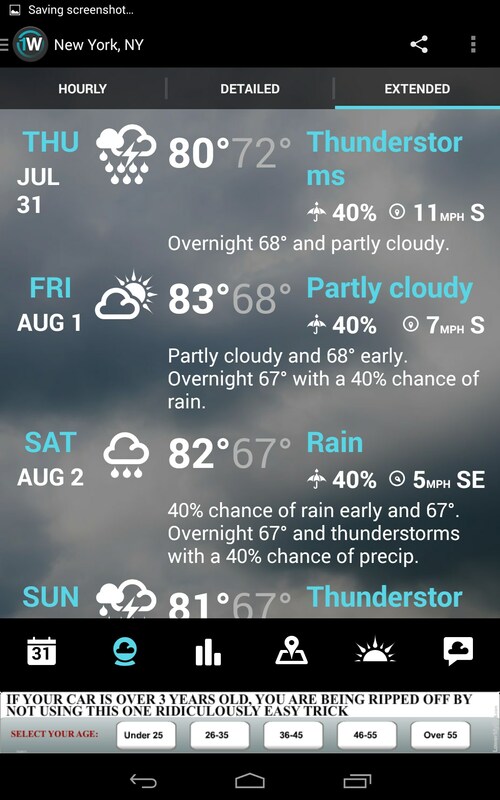 The detailed forecasts look a little static with very small text that might be hard to read on a smaller screen. 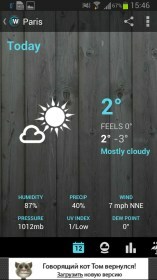 However, all the interactive portions of the app are beautiful to look at and invite exploration. 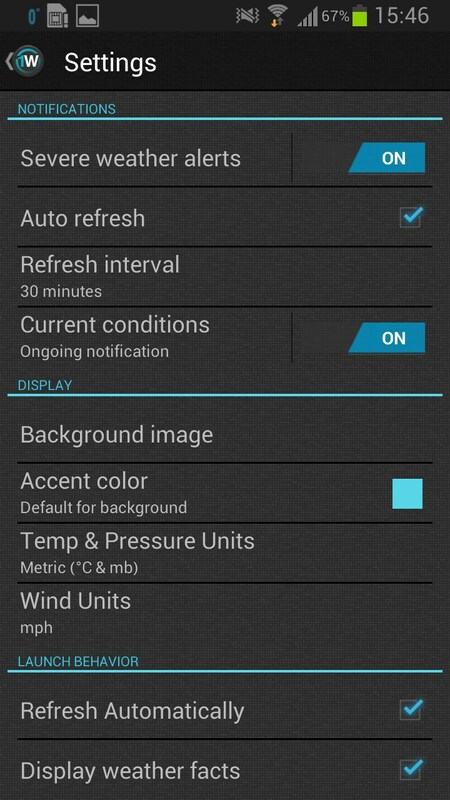 Just hit the + button to easily add locations, or the app can just use your GPS to return data based on your current position. 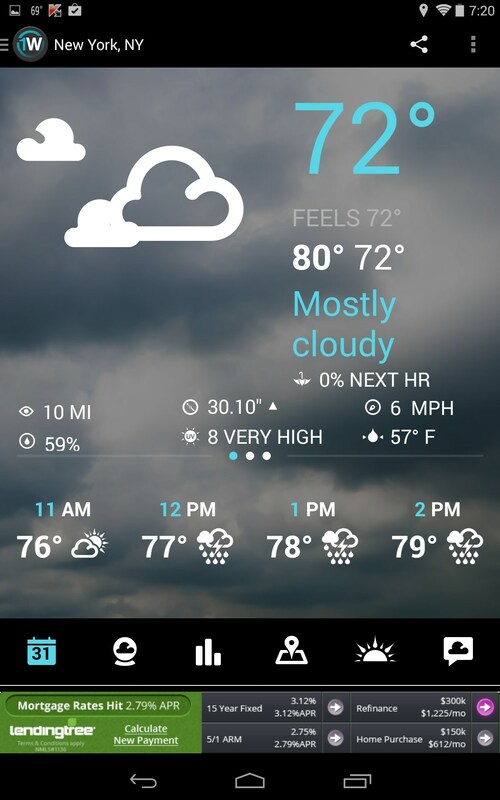 The app features many different views for weather forecasts, including hourly and extended. 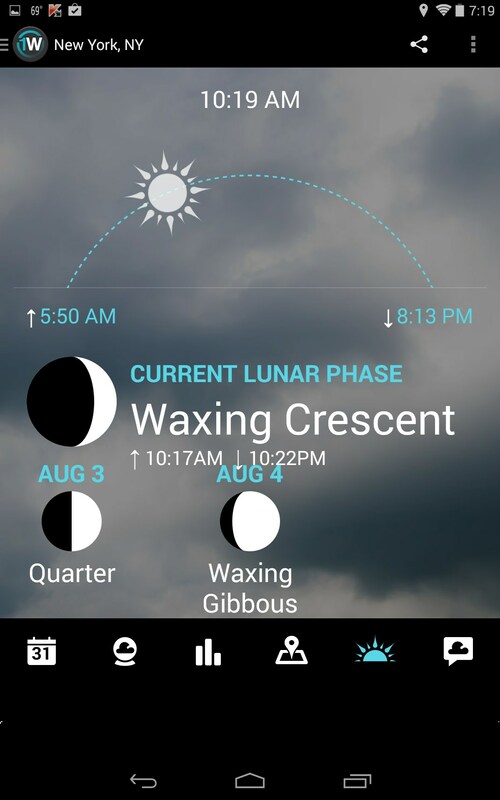 I love the graphical animations of clouds rolling in and also the moon phase information. All of that is presented in a very modern and user-friendly environment. 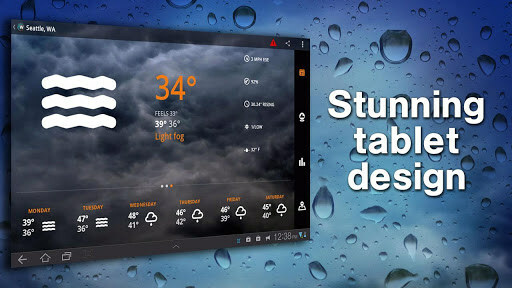 The app also has interactive weather maps with live animations, just like you see on your local news broadcast. 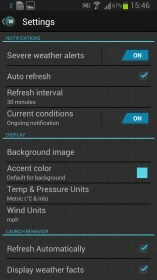 The menus look good and the app offers a host of unique widgets for your desktop. Personally, I liked the round one because it was innovative and stylish. The graphics are nice and the animation rendered well. The map is a tad laggy, as were some of the app menus while they populated with current data, however, it ran smoothly for the most part. The biggest hindrance here are all the ads. They really do get in the way, and intentionally so. 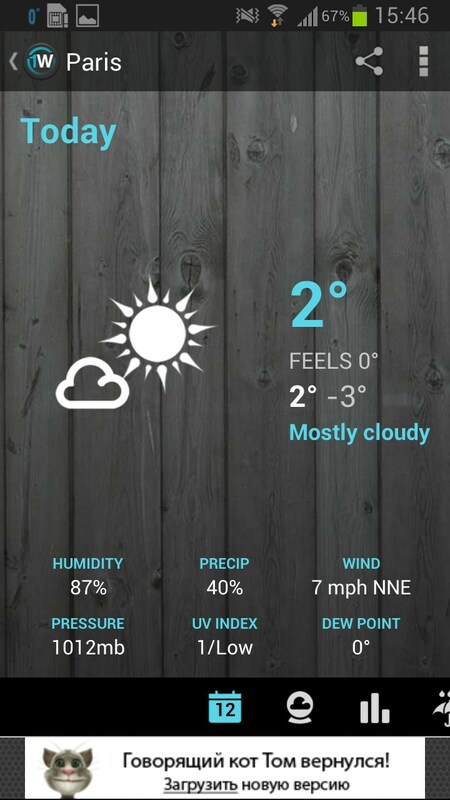 Plus the push ads at the bottom of the screen totally bog down the entire app. Think of the free version as just being a functional demo. If you like this app, and there is a lot to like, you’d do good to just pay the 2 bucks for the full version and drop all the glitchy ads. 1Weather: Widget Forecast Radar is quite impressive. The look is unique, modern and chic. 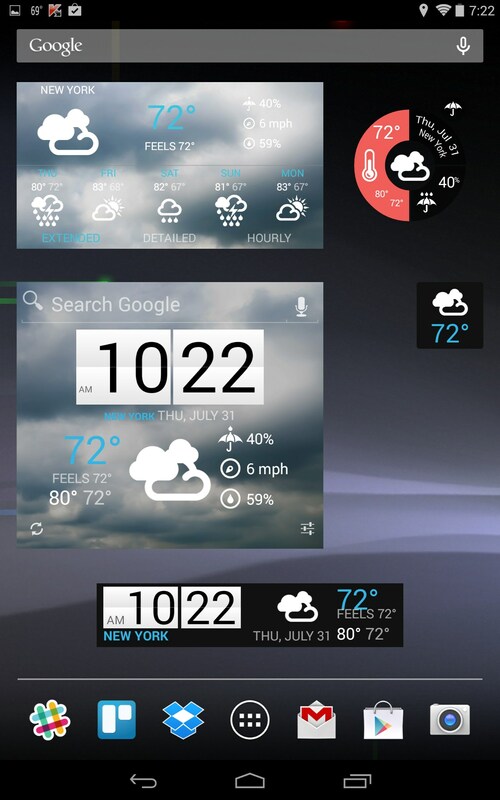 And the nice array of widgets should have something to please everyone. 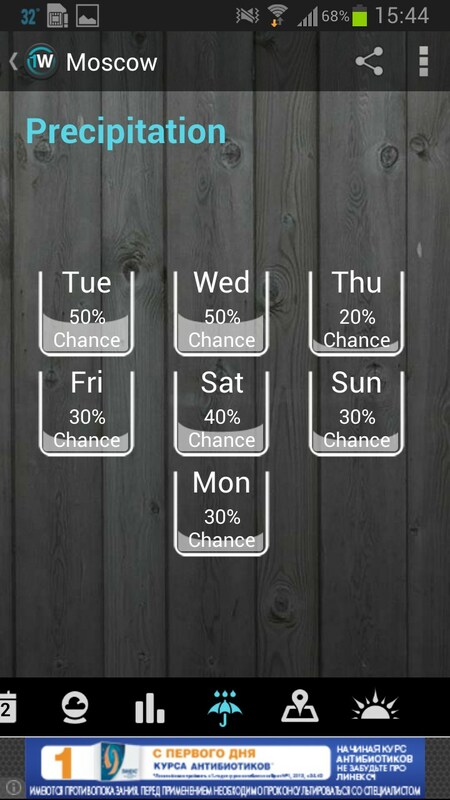 This is a solid weather app. Very nicely done.